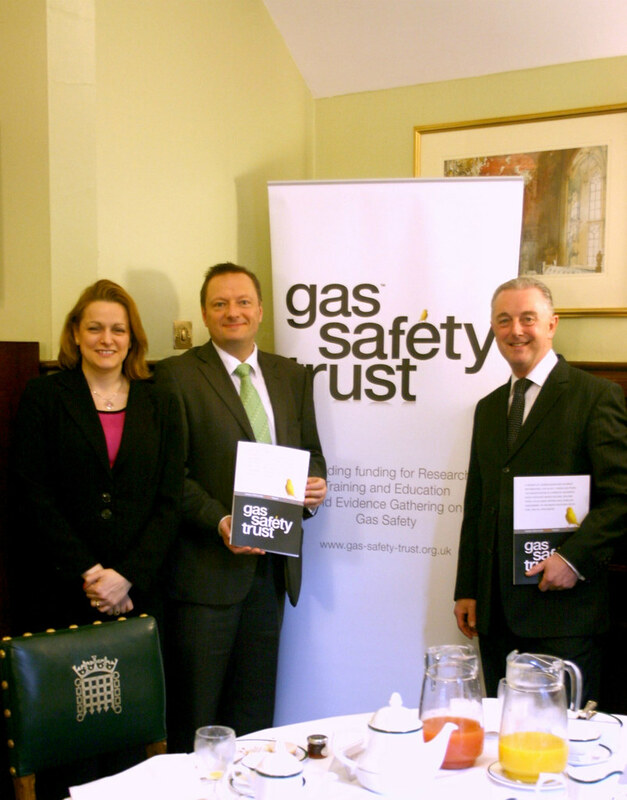 Jason hosted a roundtable breakfast seminar to discuss a new Gas Safety Trust report on carbon monoxide poisoning ahead of its official launch later this year. The aim was to raise awareness amongst politicians of the significant number of preventable CO poisoning incidents that occur in the UK every year. For more information, please visit www.gas-safety-trust.org.uk.